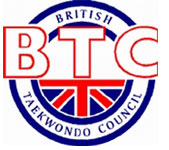 As you are all aware, Taekwondo/Martial Arts has been removed from the GCSE/A Level activity list. The Department for Education is inviting proposals to add activities to the published GCSE, AS and A level physical education (PE) activity list. 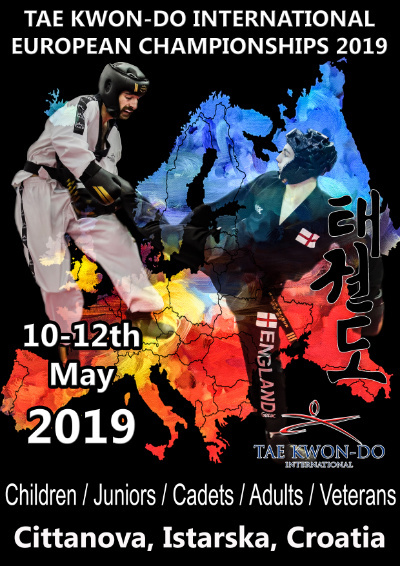 The BTC as the National Govening Body for Taekwondo is encouraging all members of the BTC to click on the link below, complete the survey, & support us to get Taekwondo back on the activity list. 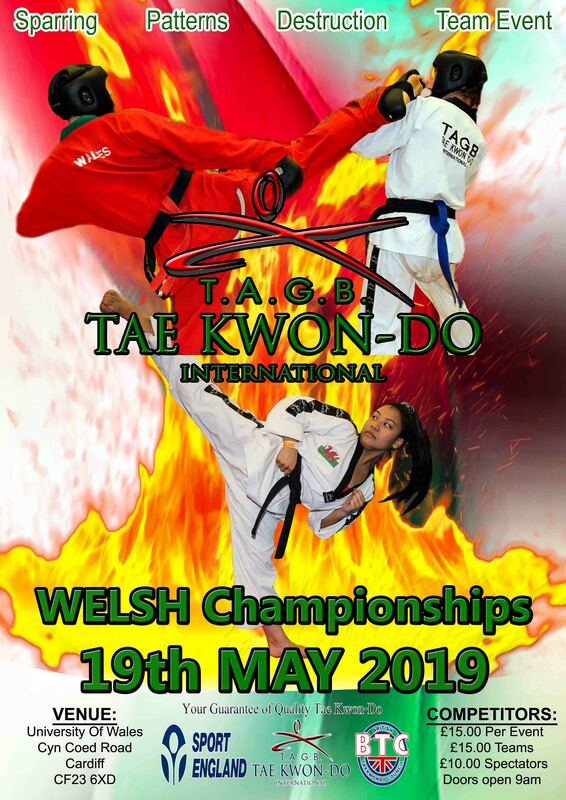 PLEASE CLICK HERE to go to the Online Survey, and complete it, to get TKD put back on the exam boards so students can use their years of training to help them with their education.